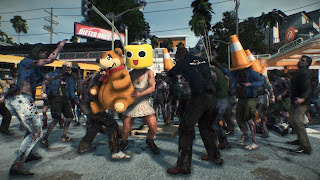 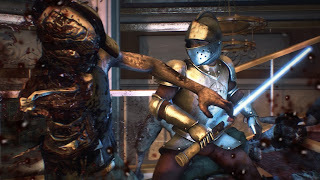 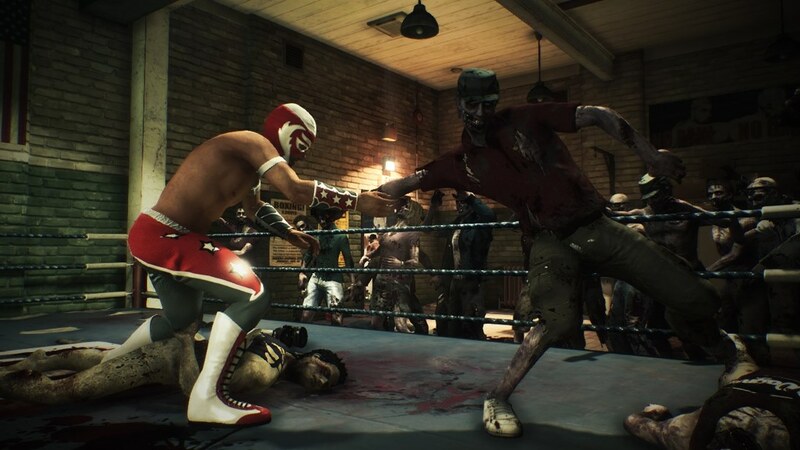 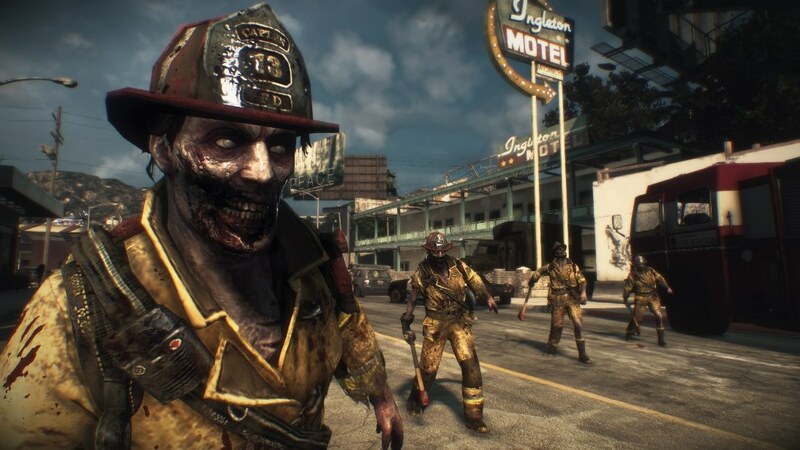 Check out these new Dead Rising 3 screenshots. Looks like the game is going to be just as crazy (and hilarious) as the previous titles in the series. 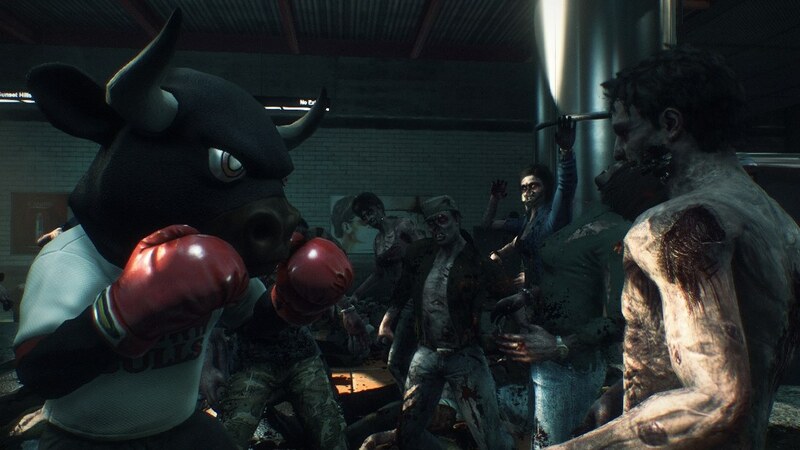 Dead Rising 3 is scheduled to be released in November for the Xbox One.